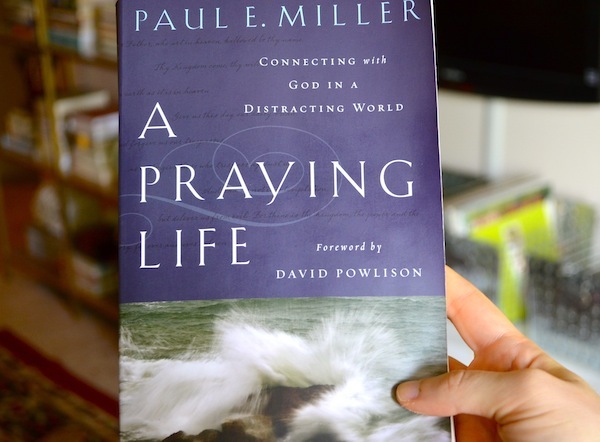 I recently taught a class at church based on the book A Praying Life by Paul Miller. This book has impacted many of my friends and I wanted to share with everyone the notes we used for our class. I also wanted to share a few of the prayer resources that we looked at. Hope something here is helpful for you! July 9, 2014 in Walking with God. ← The Armor of God!